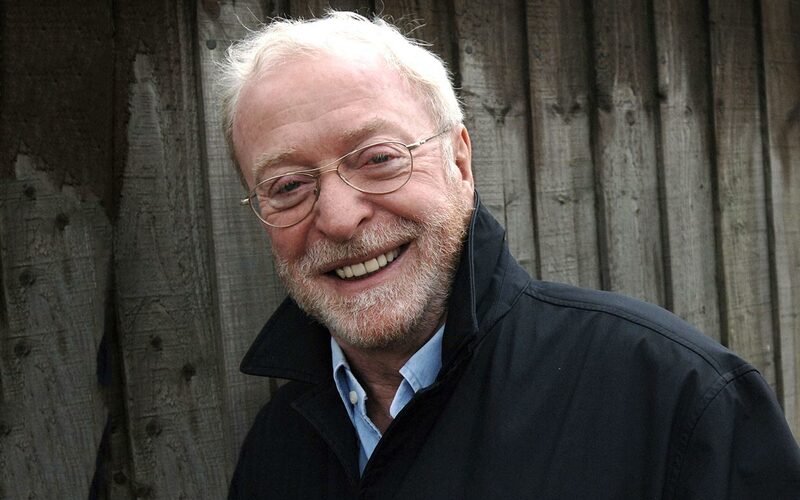 The great Michael Caine on acting for the camera: delivering a cult Masterclass on acting for movies and discussing acting for the screen on BBC Radio. He is a master of his trade and a great pleasure to listen to. This entry was posted in FILMMAKING, LINKS on filmmaking and tagged Michael Caine. Bookmark the permalink.